FOR Removalists offers a friendly and reliable removalist services that customers can trust because we treat your furniture and homeware like our own. No matter where we’re moving you to, your goods arrive in one piece, whether it’s a quick move around the corner, or from one side of the city to the other. Any reason you need a 3 tonne truck and skilled removalists. FOR Removalists creates training and employment opportunities for people from vulnerable and disadvantaged backgrounds who are struggling to maintain work in a competitive labour market due to barriers such as their cultural background, no local references, no education pathway or no access to employment services, etc. With the help of an experienced team of supervisory staff this social enterprise gives our trainees a safe environment to build their skills and confidence. 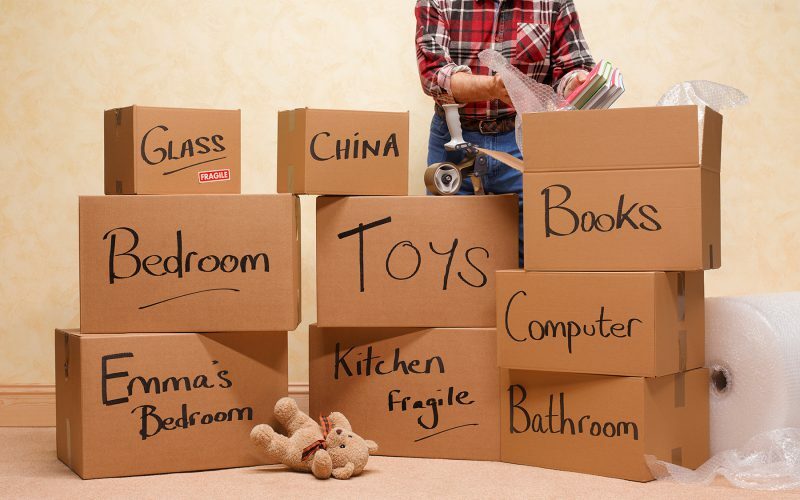 At the same time, it is also able to provide a professional and stress free move to our clients. Some of the elements of ensuring high quality work include: regular supervisor inspections, on the job training for each worksite, the payment of full award wages, and providing a flexible and supportive workplace. Learn how you can hire FOR-Removalists today. When you choose to use FOR Removalists, you give unemployed people from a vulnerable and disadvantaged background an opportunity with sustainable employment, which helps rebuild their lives. With the opportunity provided by you, they gain practical work experience and access to a variety of further supported career pathways, either employment through FOR’s other social enterprises or further study.